It has been a long journey with many negotiations between the UCI, Red Bull Media House (official promoter of the World Cup), our Organizing Committee and the Czech TV (local TV broadcaster). But finally we are able to present the full schedule of all official World Cup events in Nové Město na Moravě 2019. You can find it here. 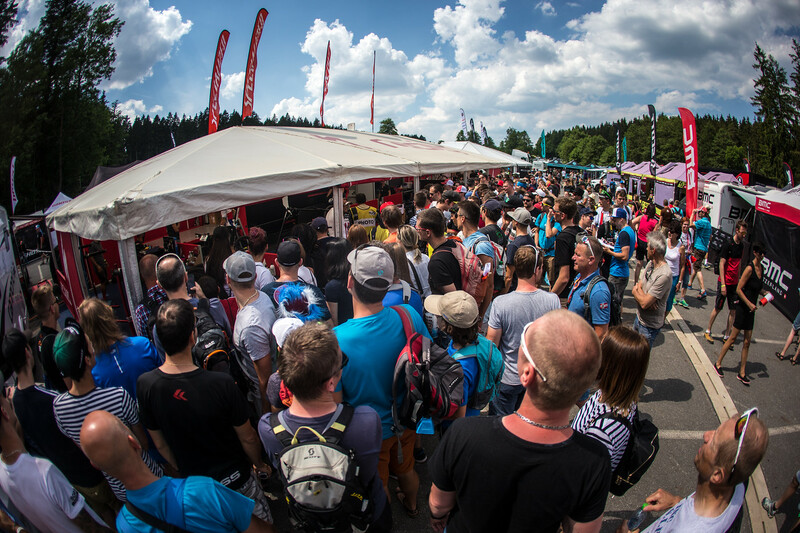 We look forward to meeting you in Nové Město na Moravě on the weekend of 24. - 26. May 2019. It will once again be a blast! If you don't have your tickets yet, purchase them online here.